Welcome to Tiny Forest! 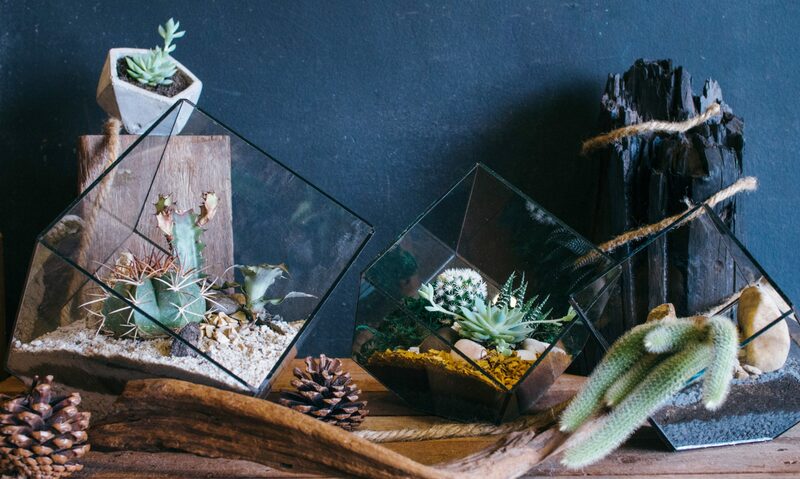 We specialize in terrariums, cacti, succulents, beautiful indoor plants and home decor! 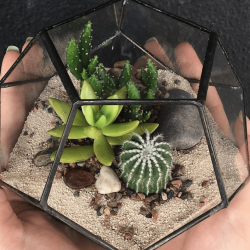 We provide terrarium making tools and supplies, cacti, succulents, decorative items and also custom made terrariums for your special events! We’ve catered to birthday parties, company events, wedding gifts and more! Some of our previous customers include Shiseido, The Body Shop, Canon, BMW, One World Hotel, and Ms. Read. Tiny Forest Terrariums Subang Jaya was founded by Yuna Zarai in 2012 in Los Angeles when she started making custom made terrariums for her friends. When she came back to Kuala Lumpur she had made one for her mother and they both realized that they wanted to start a terrarium studio together in SS15, Subang Jaya, the neighborhood where she grew up. Tiny Forest finally arrived in Subang Jaya in May 2014, Malaysia.